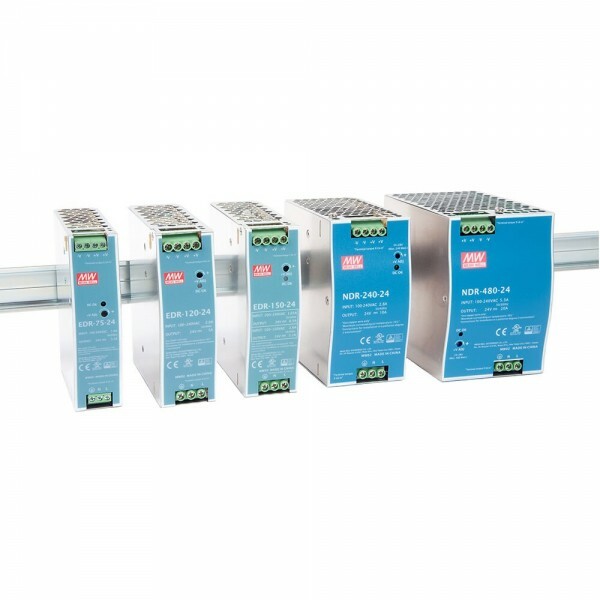 Industrial Ethernet Solution offers high reliability and security to ensure continuous industrial operation in harsh environments such as factory floors, outdoors, and at extreme temperatures. The Industrial Ethernet upgrades traditional, proprietary factory-floor networks to a low-cost, high-performance, and scalable architecture. 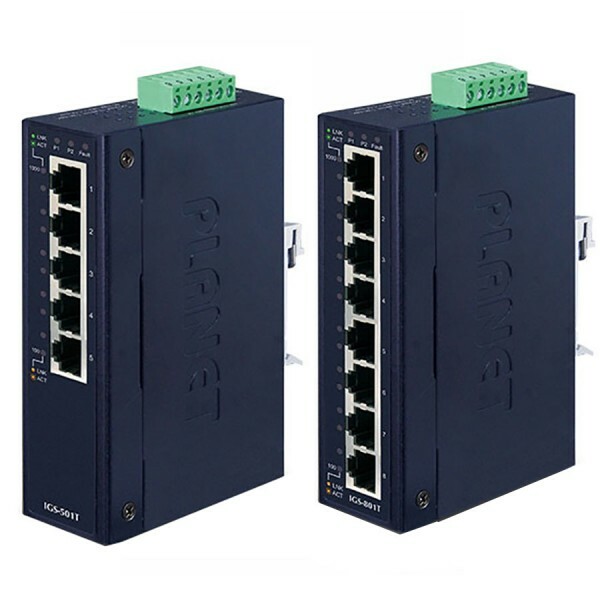 PLANET Industrial Ethernet switches and converters integrated 100/1000 Fiber technology with high-reliable and long-reach data transmission. 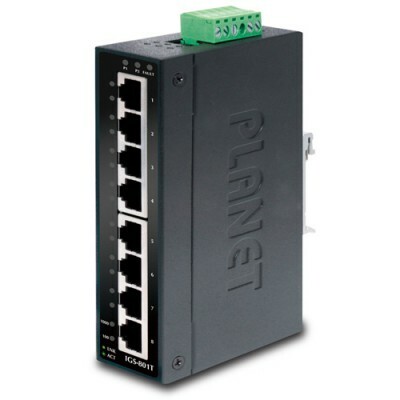 PLANET provides suitable product portfolio for information level, control level, and device level in the Ethernet network. 17 products found in 2 groups.